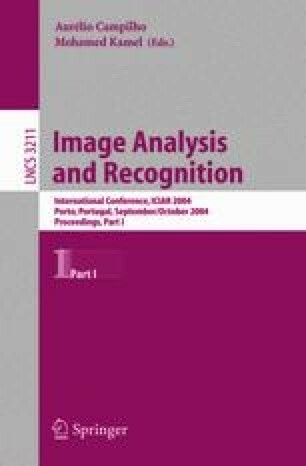 In this paper we propose a new algorithm for image registration which is a key stage in almost every computer vision system. The algorithm is inspired from both genetic algorithms and quantum computing fields and uses the mutual information as a measure of similarity. The proposed approach is based on some concepts and principles of quantum computing such as quantum bit and states superposition. So, the definitions of the basic genetic operations have been adapted to use the new concepts. The evaluation of each solution is performed by the computation of mutual information between the reference image and the resulting image. The process aims to maximize this mutual information in order to get the best affine transformation parameters which allow the alignment of the two images.